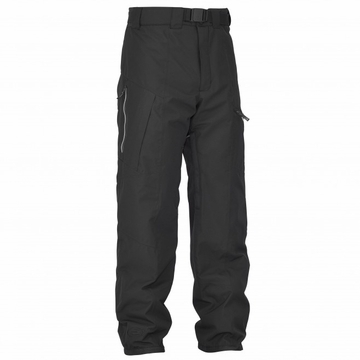 The Presten Pants offer rugged and reliable weather protection, with a stylish, street friendly design. First you will notice their stylish design, with their relaxed cut and chunky, contrasting colored zips. But the Presten pants are more than just style, combining 2-layer DEFENDER membrane for weather resistance with 25 grams of synthetic E-loft insulation for lightweight warmth. The inside liner is soft on the skin, making them easy to wear with or without long underwear, and the inside vents provide the ability to release heat when really getting after it. Ideal for the all-mountain skier who wants to ski in style.